This is where it is at….Let me hear you say……….PARTY! 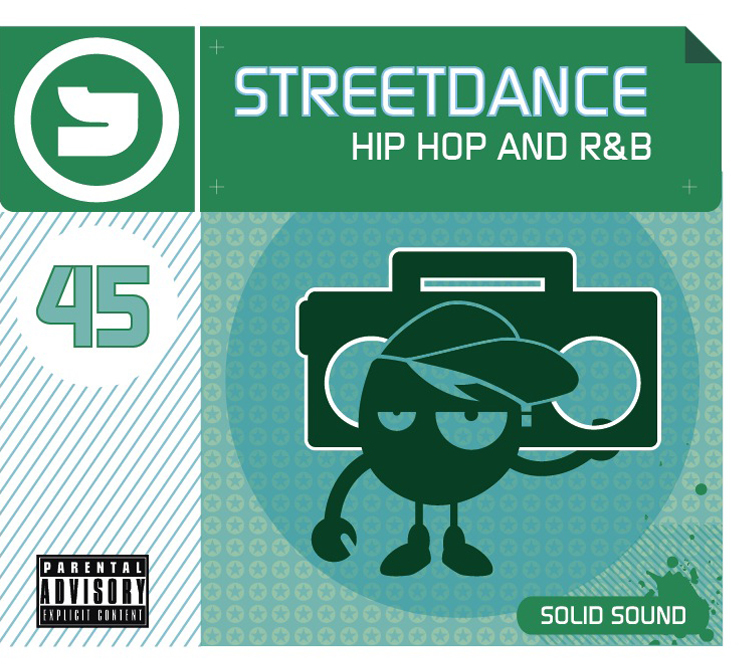 Street Dance 45 is seriously buzzin’ and jam packed with the hottest new tunes around plus some cheeky old skool classics from the best Hip Hop and RnB artists. Check out the play list featuring Busta Rhymes, Ray J, Alicia Keys, Mariah Carey, Omarion, Trey Songz and Usher not to mention the legendary Public Enemy track ‘Harder than you think’ from the incredible Super Humans Para Olympics. This mix is nothing short of AWESOME! 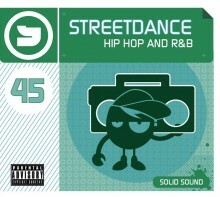 Click the button below to add the Street Dance 45 to your wish list.